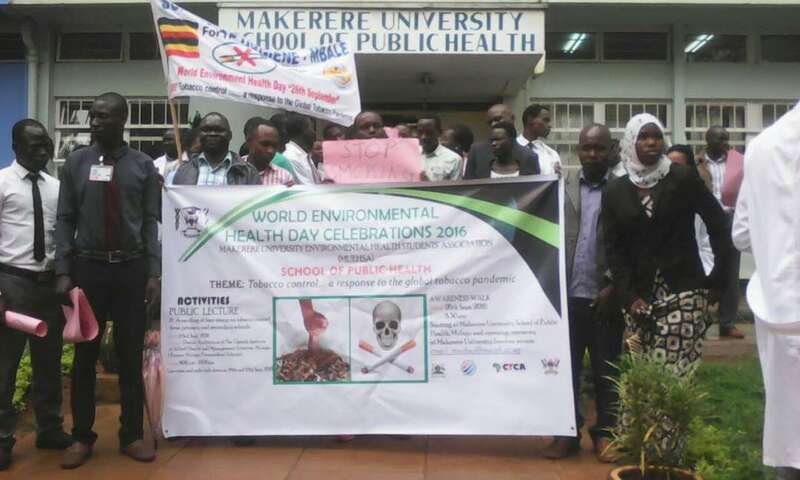 Environmental health is concerned with assessing environmental agents (physical, chemical and biological) that affect human health. Today, 23% of all global deaths are linked to the environment, which is roughly 12.6 million deaths a year. 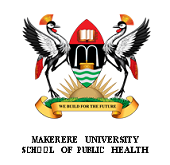 Health and the environment are centrally positioned within the Sustainable Development Goals (SDGs), with SDG 3 to ensure healthy lives and promote wellbeing for all ages, and SDG 6 to ensure availability and sustainable management of water and sanitation for all. A number of health and environment related indicators are present in the other 10 of the 17 goals. Moreover, there are 28 health and environment related targets with a total of 47 health-related indicators in the 11 SDG goals. 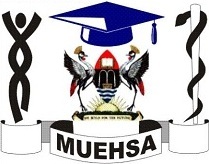 The aim of the 3rd International Federation of Environmental Health (IFEH) Academic and 16th Makerere University Environmental Health Students’ Association (MUEHSA) Scientific Conference to be held from 9th to 11th April 2019 at Hotel Africana in Kampala, Uganda is to bring together various stakeholders from around the world to stimulate multidisciplinary and multisectoral collaboration in environmental health central to achievement of the SDGs. 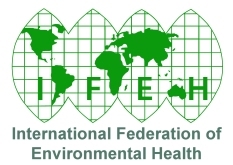 The conference will engage academia, researchers, policy makers, practitioners, students and local communities from the 4 regions of the IFEH (Africa, Americas, Asia and Pacific, and European). 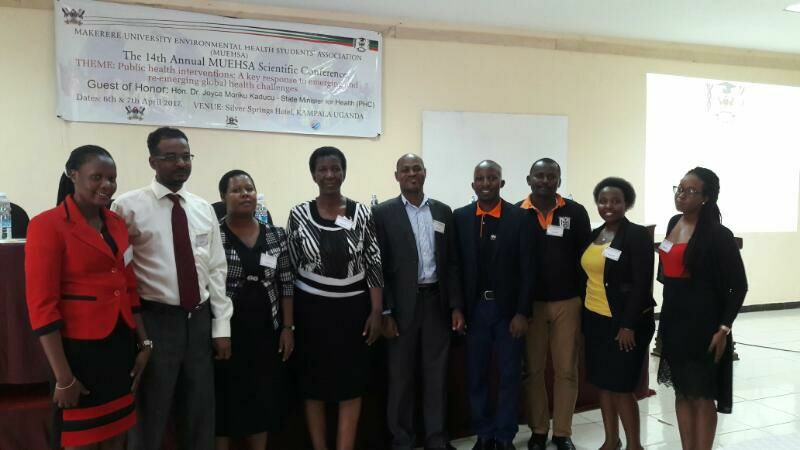 It is expected that through the diverse group attending the conference, participants will be able to deliberate on environmental health interventions relevant for attainment of the SDGs.